We are huge fans of K-Beauty products, and this mask does not disappoint! 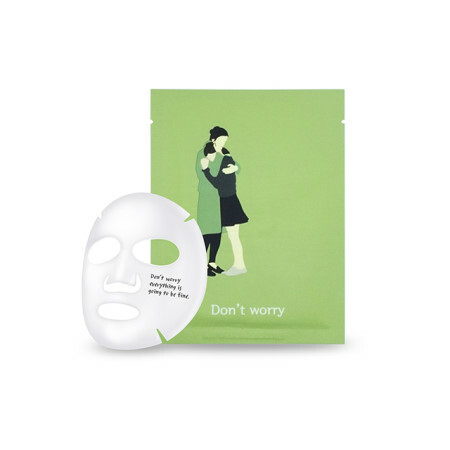 Imported from Korea, this healing mask calms and soothes irritated sensitive skin while reducing redness. 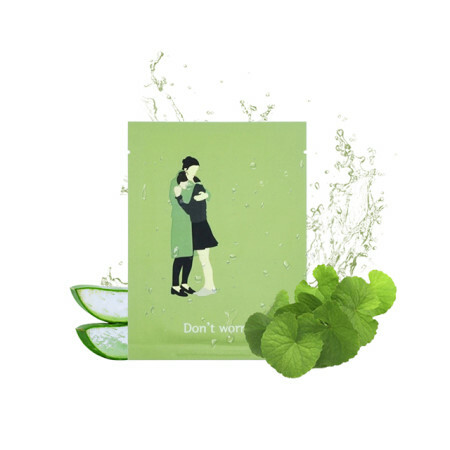 Centella Asiatica Extract and Madecasoside will heal tired skin, and Aloe-Hottuynia Cordata Extract will sooth the skin. One use and your skin will feel nourished, relaxed, and stress free! The gentle message inscribed on the mask and calming ingredients makes this the perfect mask to unwind with after a long day! Completely free of any alcohol, pigment, fragrance, parabens, artificial ingredients and synthetic dyes so it's perfect for sensitive skin.